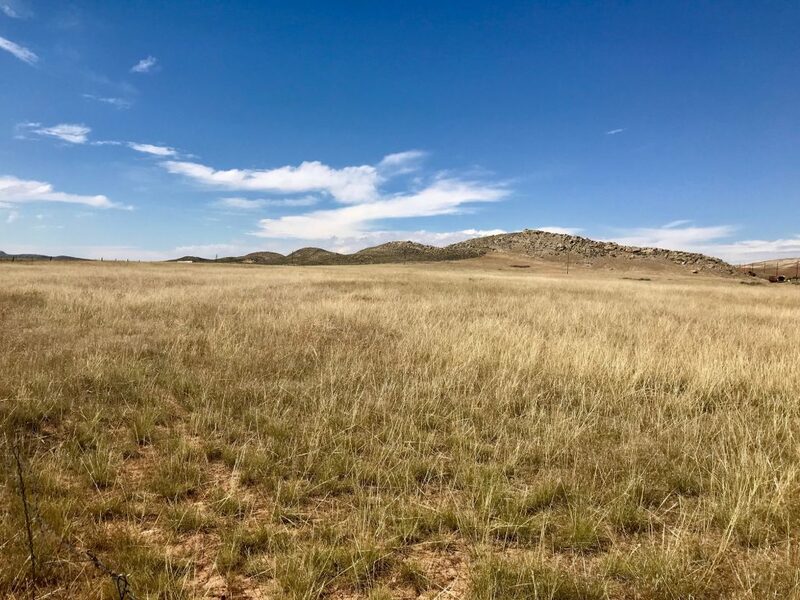 30 Acres located less than 10 miles from Thermopolis, just off Highway 120. Horses allowed. Property is bordered by BLM.